The CES is an inexhaustible source of news. Makeblock has just introduced mElephant, his new 3D printer, so if you’ve always thought of setting up your 3D printer may be the mElephant that were looking for. 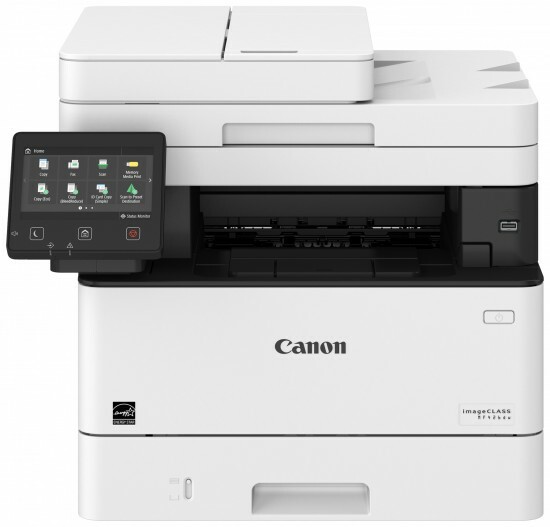 It has a number of interesting features, which highlight its function of auto-nivelado of the printing surface and its screen OLED. The resolution of the printer (100 microns) is normal among printers that we can assemble for ourselves, as well as the rest of features. The beauty of this model is its versatility, and can probably convert it to other elements such as laser engraving in the future. 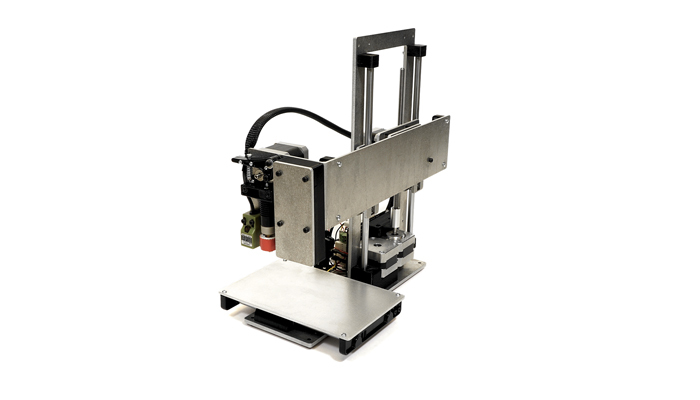 With a price from 599,95 EUR and with the mounting structure of Makeblock, which stands out for its good quality of Assembly, since then we have many guarantees to avoid mistakes with this printer. Remember that we have already talked about Makeblock and reviewed some of their kits in Xataka Smart Home, if you want to take a look at these posts.